I represent businesses and individuals in high stakes business and commercial disputes. Matt Jackson represents both plaintiffs and defendants in state and federal trial and appellate courts in a wide range of complex litigation. His practice focuses on business disputes involving business torts, trade secrets, restrictive covenants, shareholder disputes, and corporate governance, as well as commercial disputes arising from complicated commercial transactions. Matt also handles litigation involving wills, trusts, estates, conservatorships and guardianships, as well as admiralty and maritime litigation involving vessel arrests and the enforcement of maritime liens. 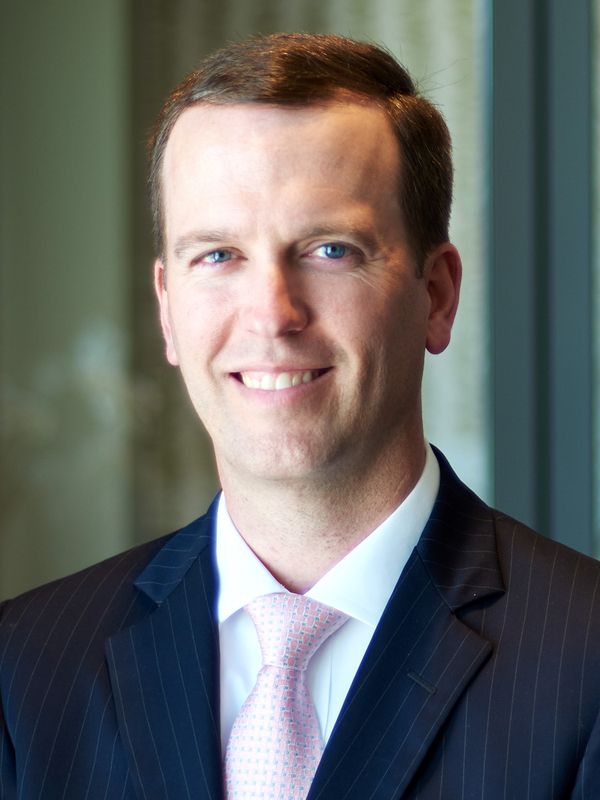 In addition to his litigation practice, Matt also represents and advises Alabama charter schools from the pre-application stage through approval and assists in all operational aspects of charter schools. While in law school, Matt was a member of the Moot Court Board and was inducted into the Order of Barristers, which is a national honorary organization that recognizes law students for outstanding trial advocacy skills. In addition to competing and excelling in regional and national trial and appellate competitions, Matt also received the Merit Scholarship, was named to the Dean’s List, won American Jurisprudence awards and won best brief awards in appellate competitions. Consistent with the firm’s commitment to pro bono work, Matt has donated a great deal of his time representing individuals who cannot afford an attorney. He regularly provides pro bono assistance through the South Alabama Volunteer Lawyers Program, for which he serves on the Board of Directors, and the ABA Military Pro Bono Project.